Athletic mouthwear are scientifically proven to enhance concentration, increase strength and increase speed. UnderArmourTM Performance Mouthwear can help you excel at your favorite sport, be it football, golf or hockey. These custom created mouthpieces will prevent you from clenching your teeth during practice or competition. Your body won’t trigger your brain to release performance hindering hormones due to stress, distractions or tiredness. Traditional mouth guards only provide protection, whereas UnderArmourTM Performance Mouthwear includes patented Bite Tech technology that prevents athlete’s teeth from clenching. For your own customized Performance Mouthwear, which can quickly and easily be done in concurrence with an unrelated, scheduled, visit to the dentist. Firstly, we’ll take impressions of your teeth (top and bottom), to ensure an optimal fit. Once the impressions have been taken, we will call you when your UnderArmourTM Performance Mouthguard is ready for action on the field, court or rink! It can take up to 10 days, or more, depending upon the patient’s specific needs. Have a favourite sports team, or want to honour your own team? UnderArmour’s Performance Mouthwear can be customized with decals and/or coloured bite pads. Lastly, UnderArmour Performance Mouthwear is as tough as most folks like to play- one mouth guard or mouthpiece will last an entire season, assuming you don’t chew on it or somehow drastically change the way the mouthpiece fits. Cleaning UnderArmour Performance Mouthwear is easy and they can be sanitized using the very same products you use to clean your teeth. Ask your hygienist or Dr. Scott Gallup for any additional information you may require regarding UnderArmourTM Performance Mouthwear. 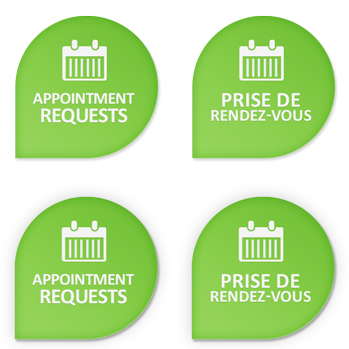 Please don’t hesitate to contact us for an appointment request.